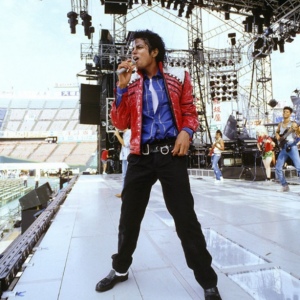 The Bad World Tour launched in September 1987. It was estimated that almost 5,000 people fainted at each gig. Have you experienced the magic?